Internet is the most useful invention of this century. Teachers like surfing on the net. Why? Because they find out new ideas about their classes and meet teachers from other countries there. The idea of penfriendship between Externato Oliveira Martins (Clube de Inglês) and Sungurbey Anadolu Lisesi started when two English teachers met on the net in December 2010. 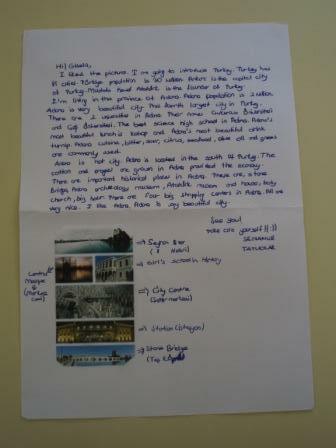 Portuguese and Turkish students liked the idea to communicate with friends from another country. 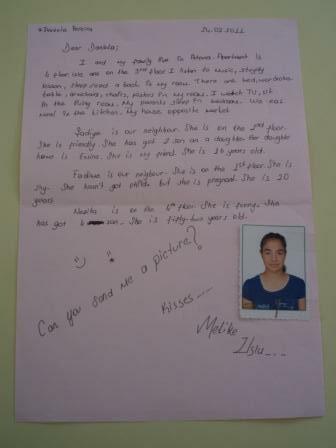 They wondered about their friends’ personality, physical appearance, daily life, hobbies, family, school, city, country, culture, etc. They had hundreds of questions in their minds. It was easy to communicate through facebook, msn, etc. They chose the traditional way. The exciting way. They used “paper and pen” instead of “keyboard”. Because they wanted to write on a paper and touch it. Sometimes they used to be afraid of making mistakes when they were speaking English. But they felt comfortable when they were writing letters to their friends. They saw that their friends also make mistakes. But that wasn’t important because they could understand each other well. Language was for communicating and they were more motivated after that. They wrote their letters and began to wait answers for their letters. They sent photos to each other. When they got their letters ,they were very excited and happy. They read each other’s letters and helped each other to write the next letter. They wrote 4 letters to each other. 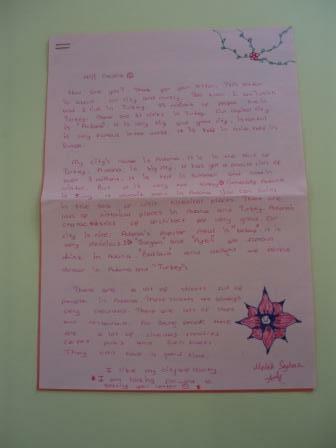 The students who didn’t have penfriends were very jealous with their friends When their teacher came into the class with an envelope which is full of letters, they didn’t get any They all want to have penfriends next year. 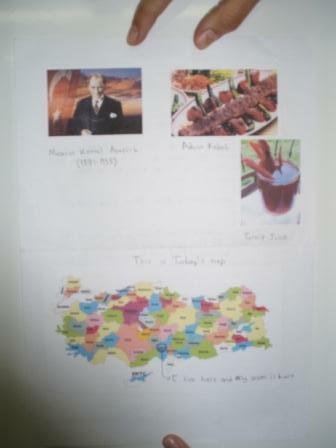 Thanks for the both Portuguese and Turkish students who participated in this penfriendship activity. 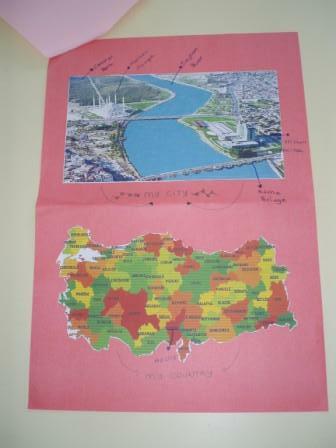 Thanks for Joana Camarinha, Natália Ferreira, Cristina Fontes and Atike Ünlü (English teachers) for leading this activity. What a fantastic work… Actually, this is an amazing way to motivate and give new opportunities to the students. This blog is great. Congratulations and keep going. I agree with Ana’s comment. It also improves their english communication skills that might be helpful in real life conversations. hi, excellent wordpress blog, and a very good understand! definitely one for my bookmarks. Great post, I think website owners should acquire a lot from this weblog its really user pleasant. So much good information on here :D.
I truly love your site.. Excellent colors & theme. Did you develop this website yourself? Please reply back as I’m attempting to create my own personal site and would love to find out where you got this from or just what the theme is called. Many thanks!